Nathaniel Clyne was unable to face Liverpool, while Danny Ings (hamstring) and Ovie Ejaria (illness) were sidelined. 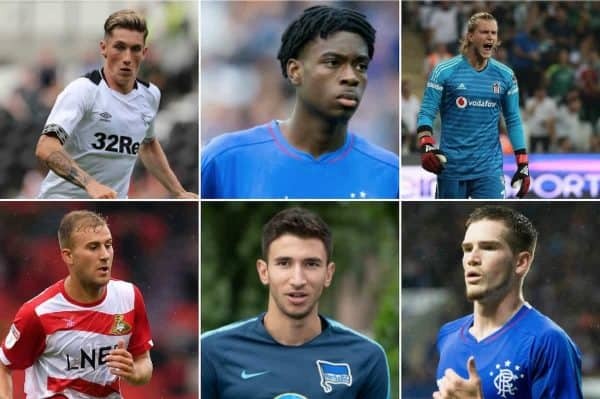 Pedro Chirivella, Sheyi Ojo, Anderson Arroyo and Adam Bogdan were all unused, while Allan Rodrigues was uninvolved at Eintracht Frankfurt as he is set to join Brazilian side Fluminense. 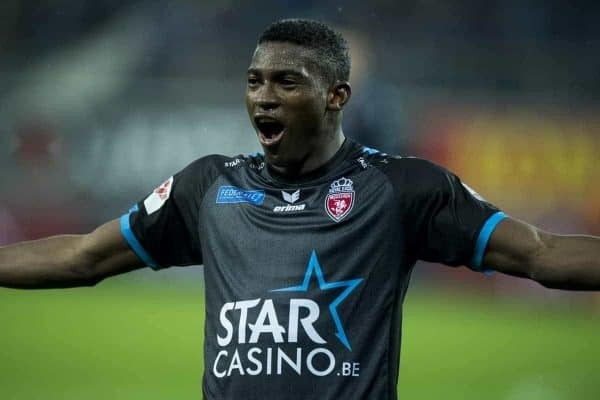 After a difficult first half of the season at KAA Gent which saw him leave the club in January, Taiwo Awoniyi would have dreamed of exacting revenge on his return with Mouscron. And that is exactly what the Nigerian did on Sunday night, as he showed the very goalscoring form he wasn’t truly given a chance to find by his former side by netting the opener to inspire Mouscron to a 2-1 win. The 21-year-old’s big moment came two minutes before half-time, when he rose inside the box to power home a fantastic header to make it 1-0. Mouscron then doubled the lead after half-time before Gent pulled one back, but Awoniyi’s side held on for the victory. It will certainly have been a sweet one for Awoniyi, who will have loved silencing his old home stadium to maintain his 100 percent winning record since returning—with this a fourth win from four games. Most importantly though, Awoniyi will be delighted to have continued his fine goalscoring run. Remarkably, this was his third goal in four outings since returning to Mouscron in January—the same total he mustered in 22 appearances for Gent. Psalm 19: “The heavens declare the glory of God; and the firmament sheweth his handywork.” ??Psalms? ?19:1? ?KJV?? Psalm 136 #God forever remain the GREATEST # ?????? None of those previous strikes will have been more satisfying than this one, and Gent may well be regretting the decision not to give him a better chance to prove his capabilities. Marko Grujic has enjoyed success scoring goals this season, but it was his work setting one up that impressed and capped off another excellent performance on Saturday. The Serbian again shone in helping Hertha Berlin to a 3-0 win at Borussia Monchengladbach as he continues to demonstrate his capabilities as a box-to-box midfielder on the big stage. The complete performance included an assist for Hertha’s opening goal to get his side up and running. It was a relatively straightforward setup in truth, with Grujic playing a simple pass on to ex-Chelsea forward Saloman Kalou, who eventually scored a superb individual effort. However, Grujic’s initial driving run upon receiving possession in his own half was impressive, injecting tempo into the counter-attack to turn defence into attack. Great team effort yesterday?? #ibelieveicanfly ?? 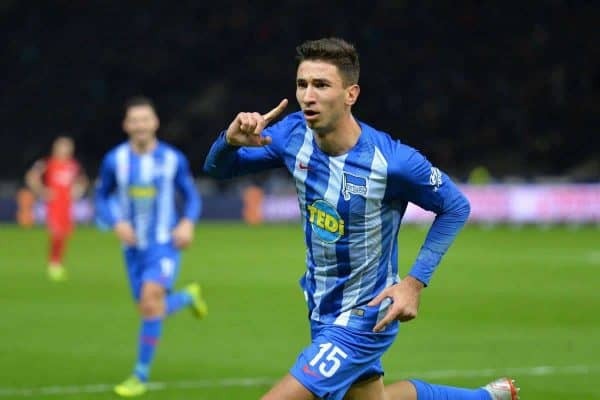 After losing his unbeaten Bundesliga run before suffering an agonising DFB Pokal loss to Bayern Munich in midweek, Grujic will be delighted to have contributed to the return to winning ways. There was a battle of the loanees on Saturday as Ryan Kent’s Rangers travelled to Liam Millar’s Kilmarnock for a Scottish Cup fifth-round tie. The spoils were shared in a hard-fought goalless draw in which Rangers missed a penalty—meaning a replay is to come at Ibrox—and both youngsters featured. 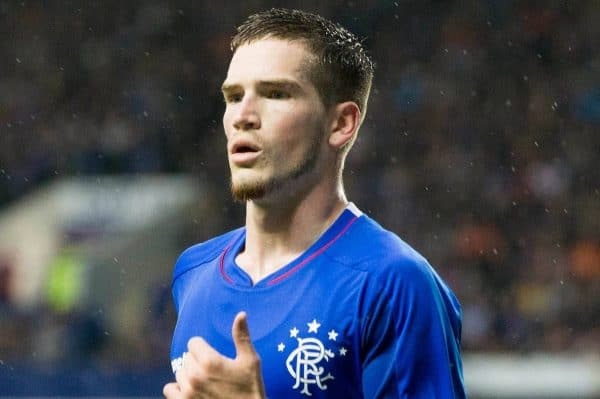 Kent started for the Gers in his usual left-wing role and continued his strong form, standing out as his side’s best player and chief attacking threat. Meanwhile, Millar made his third consecutive senior outing as a second-half sub, playing the closing stages as he makes his first steps into top-flight football. It wasn’t the most memorable battle between loanees, but you can be sure both players will be relishing the chance to get one up on their Anfield team-mate in the replay. It was a perfect weekend for the two loaned goalkeepers in action as both kept clean sheets. 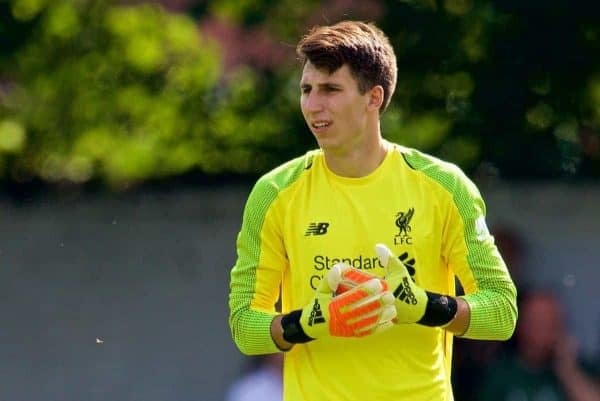 After two warmup games in the Atlantic Cup, Kamil Grabara’s shutout came on his first Danish Superliga outing on Friday night, as AGF Aarhus reconvened against fourth-placed Esbjerg. And Loris Karius also went unbeaten between the sticks—for the second time in 2019—as Besiktas recorded a comfortable 2-0 win over Bursaspor. The remaining Reds were in action in the Football League, and both enjoyed winning weekends. 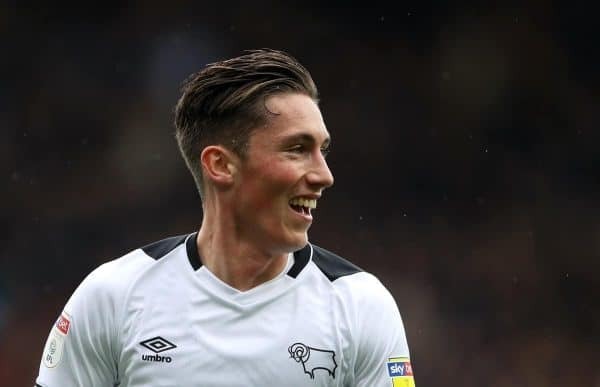 Though he didn’t score or assist, Wilson was in good form again with his confidence clearly sky high from having won Derby’s Goal of the Month for a fifth month in a row. 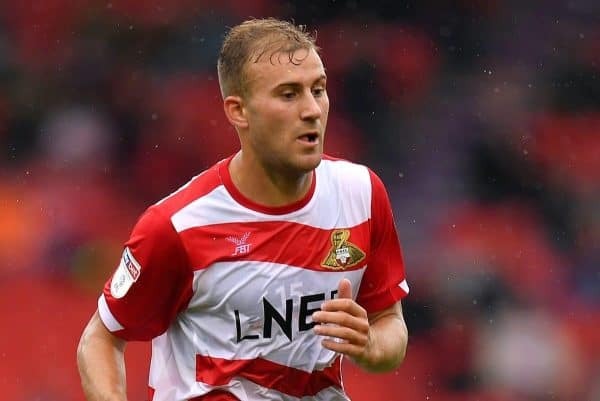 Finally, Herbie Kane continues to be a mainstay in Doncaster’s starting XI, and the midfielder played his part as they battled back from 1-0 down to beat playoff-chasing rivals Peterborough 3-1.